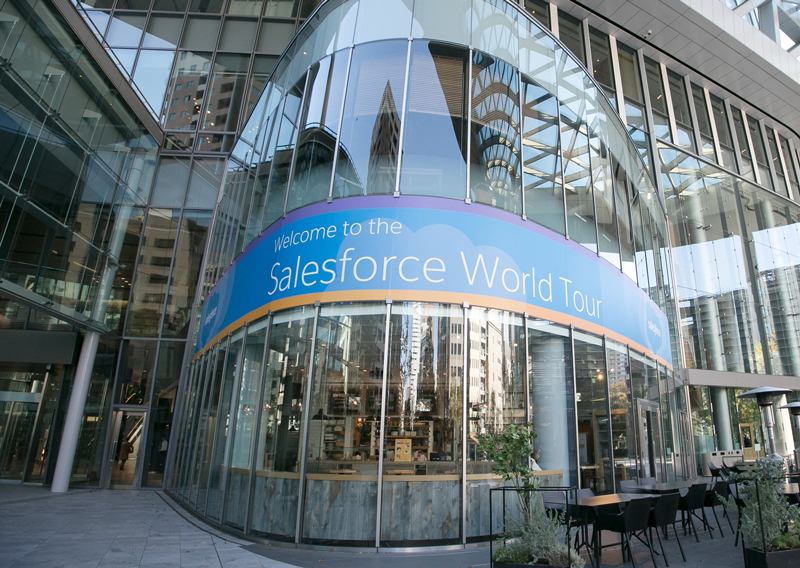 One of the largest and most influential tech gatherings in the world, the Salesforce World Tour brings together businesses and technology leaders who are focused on opportunities in cloud-based and mobile computing. 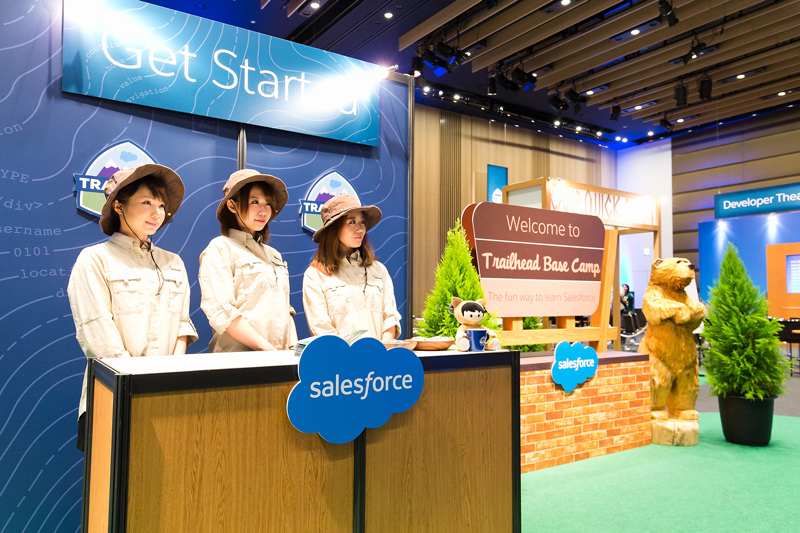 Empire's Tokyo Office was proud to again produce this industry benchmark event for client Salesforce. 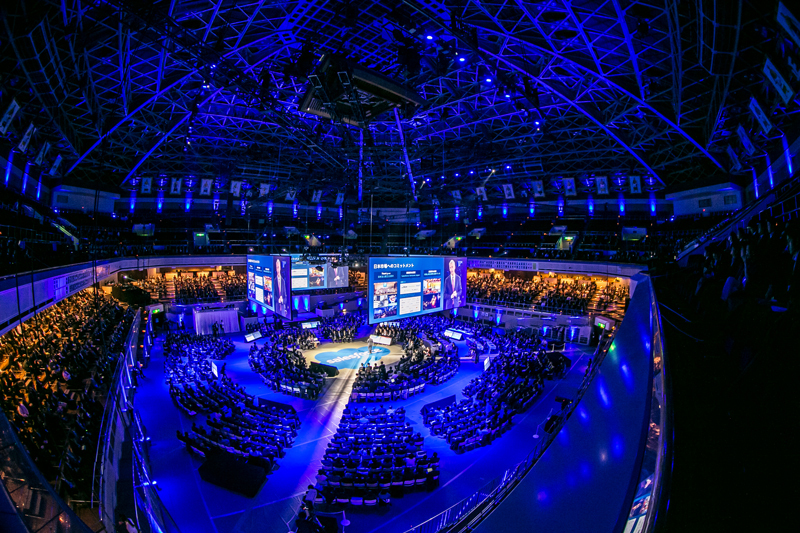 The event hosted over 14,000 registered guests over the course of two days at three different venues, the Ryogoku Kokugikan, the Prince Park Tower, and Toranomon Hills Forum in Tokyo, and the livestream was watched by over 500,000 viewers. 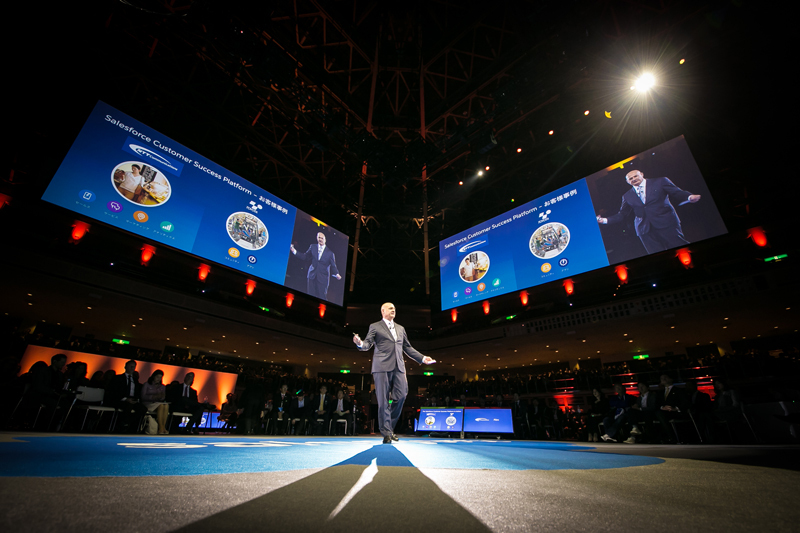 Keynote speakers included Keith Block, President and Vice Chairman Salesforce, Parker Harris, Co-Founder Salesforce, with special performances by Tatsuya Tatsuya,a celebrated Japanese musician, and Konishiki, a former Sumo wrestler. There was also a special presentation on the second day by Professor Shinya Yamanaka of Kyoto University who was awarded the 2012 Nobel Prize in Physiology or Medicine. A branded exhibition hall was again featured this year at the Prince Park Hotel with displays by partner companies. 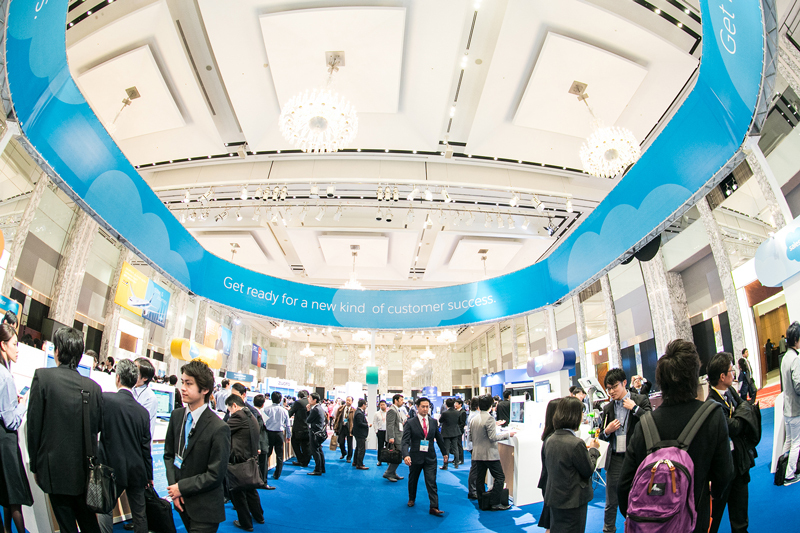 The Toranomon Hills Forum served as a focal area where Marketing and Developer experts converged for detailed sessions and hands on demonstrations. 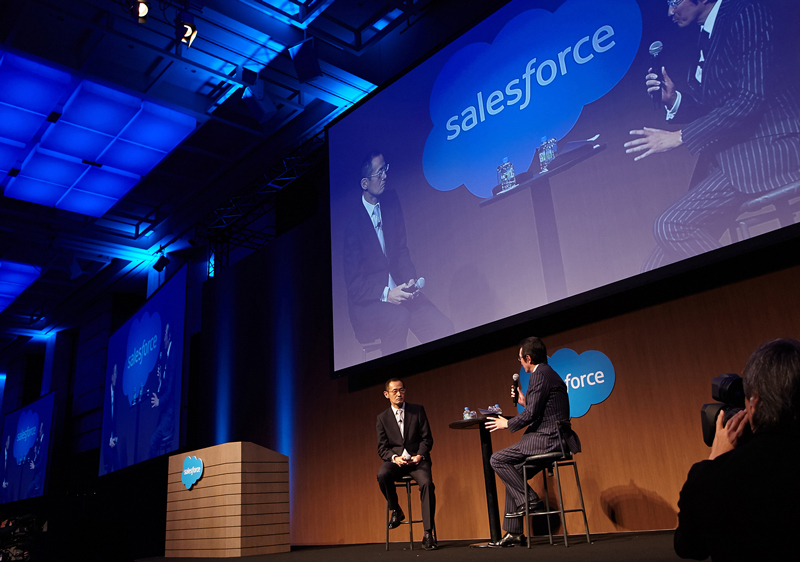 Empire’s Tokyo-based Asia division, working closely with Salesforce's Japan and US teams and Salesforce's agency, was responsible for the event's design, production, and direction. 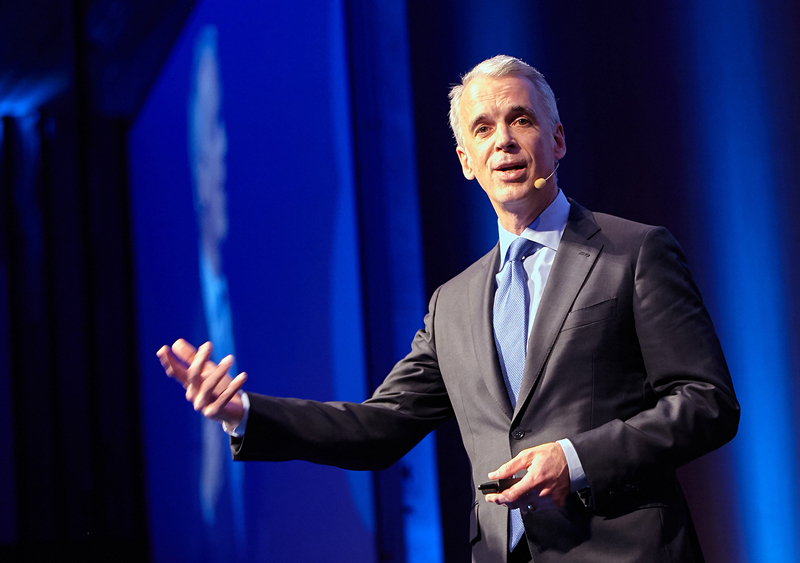 Empire once again proved to be the leading producer of global conferences and events in the Asian region and is proud to be the partner of choice for this and many other such global premier events.